Bees continue to give us one of the best gifts the natural world has to offer (the gift that keeps giving!). 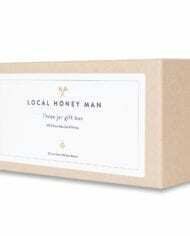 We have wrapped 3 unique 100% pure raw honeys from the UK up into a gift box for you to indulge in. 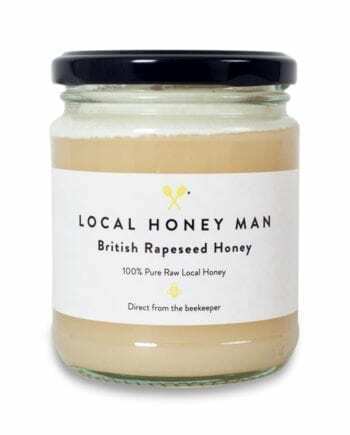 These 118g delectable jars come direct from the beekeeper just the way nature intended. Our raw honey is unpasteurised, cold extracted and unblended, so expect to see little bits of pollen, beautiful coloration and wild flavours. Bees continue to give us one of the best gifts the natural world has to offer (the gift that keeps on giving!). 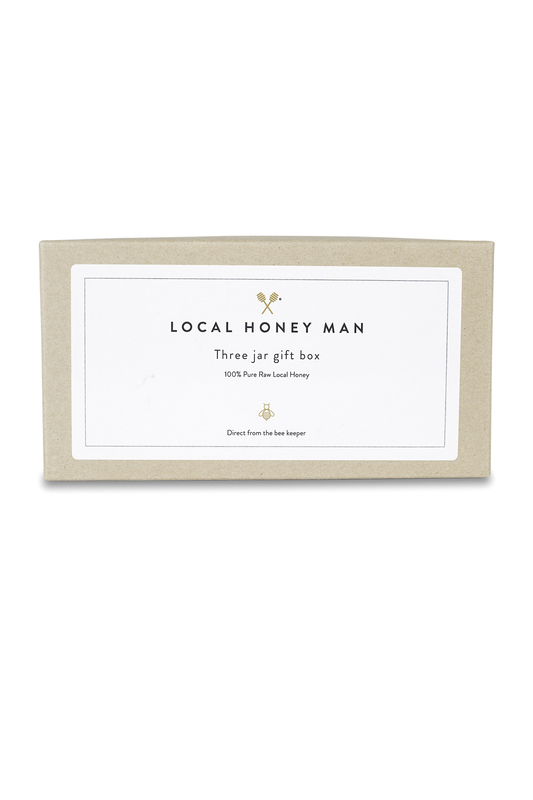 We have wrapped up 3 unique 100% pure raw honey from the UK into a gift box for you to indulge in. 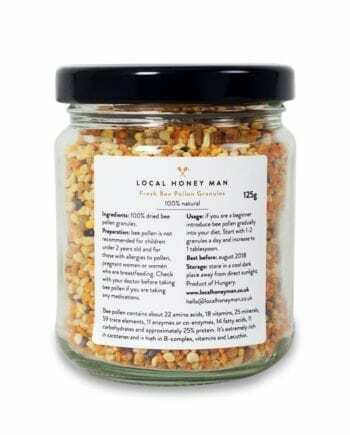 These 118g jars come directly from the beekeeper just the way nature intended. Our raw honey is unpasteurised, cold extracted and unblended, so expect to see little bits of pollen, beautiful colouration and wild flavours. 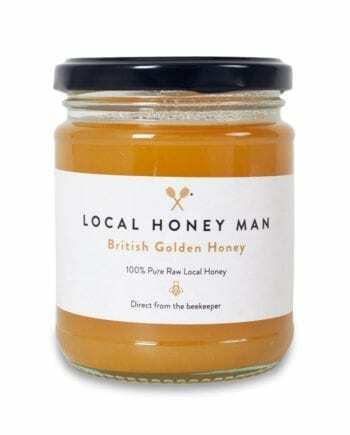 All of our jars of honey are delicious, 100% pure and raw! 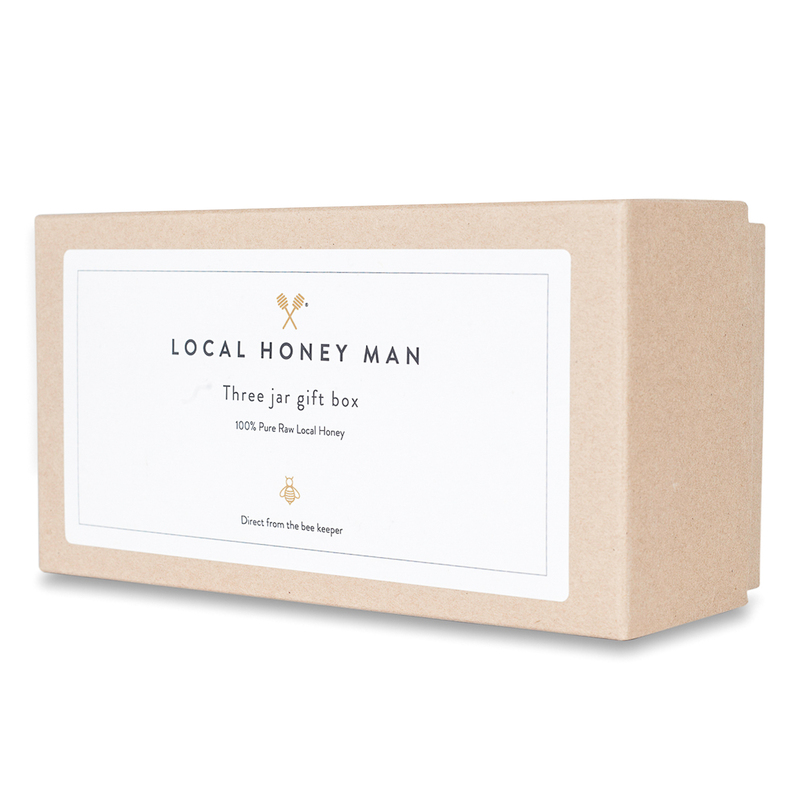 We have now included our NEW INFUSED RANGE (which includes Lemon Zest, Cinnamon, Black Seed, Turmeric and Ginger,) alongside our ORIGINAL RAW BRITISH RANGE (which includes Borage & Golden) in our lovely gift sets. You can now choose your favourite combination by adding your preference to the “order notes section” on the bottom of the checkout screen. Please note that if you do not specify your preferred combination this will be selected for you. 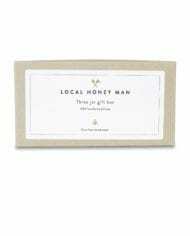 Buy today to give the sweetest gift or just treat yourself to a sweet but healthy treat!